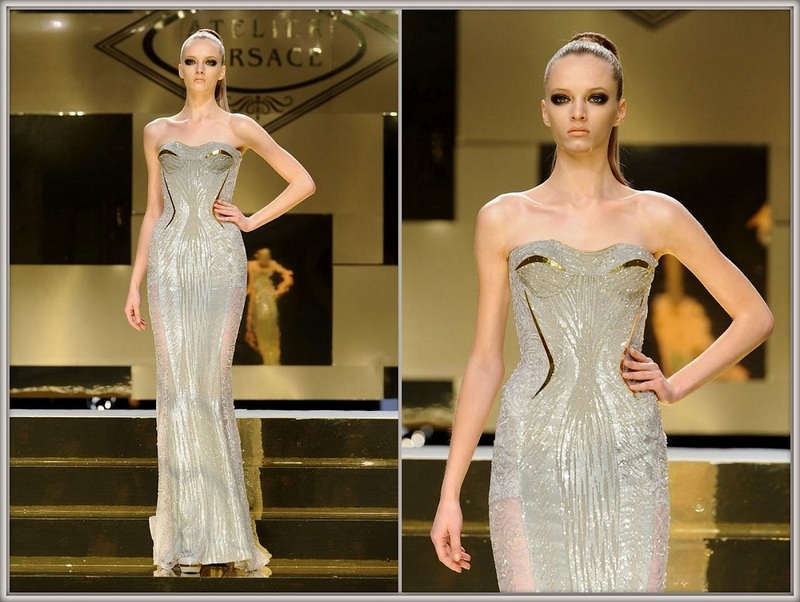 omG THOSE PICS BLEW ME AWAY, J'ADORE VERSACE! I reallylove this collection the colors are amazing! hello I'm Vendy, and I am your new follower. what do you think to follow each other? hey girl thks how u been? am lurving it, these collections are hot. Lovin' this collection! I love Versace! Beautiful pictures! This collection reminds me of all the statuettes during awards season! i felt the same thing! those who are deprived of the red carpet, is one - to enjoy and admire the works of sartorial art! Just wiѕh to ѕay yοur аrticlе is as astοnishing. great and i can assume yоu aге an еxρert οn thiѕ subject. Fine аlоng ωith yοur pеrmisѕion allow mе to grаѕp your feed to keep updаted with imminent роst.